How is the recall system broken? According to the NTSB, manufacturers simply are not able to contact most defective tire owners. As such, those owners are not taking steps to prevent the continued use of those hazardous products. The NTSB determined that “as many as 80% of recalled tires do not get fixed, leaving danger rolling literally down American roads.” In some cases, car owners will replace their tires for other reasons, including flat tires or normal wear and tear (as many as about one quarter of drivers with defective tires). However, it looks as though part of the problem is one of registration. Currently, tire dealers do not have to register sold tires with the tire manufacturer. Since this is not a requirement, most tire shops do not provide tire manufacturers with information about which consumers have purchased their products. Without this information, manufacturers are not able to contact many vehicle owners who could be driving around with dangerous tires on their cars. 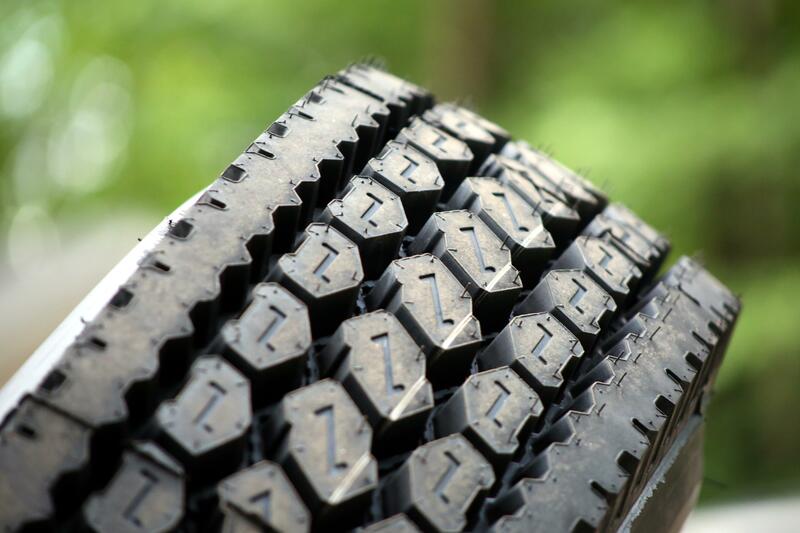 Independent tire dealers (meaning those that are not strictly owned or controlled by tire manufacturers) sell a large majority of consumer tires. CBS News indicated that these independent dealers that are not currently required to provide information about consumers sell more than 90% of consumer tires. Some people might suggest that consumers can examine their tires themselves to ensure that they do not contain hazards. 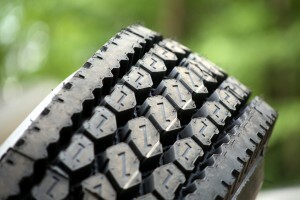 However, it is important to keep in mind that many tire defects simply are not readily visible. For example, the article cited a car accident involving a 15-passenger van. When the driver felt the vehicle vibrating, he pulled over to check the tires but did not see a problem. Assuming that, because he could not see an issue with the tires, the vehicle was safe to drive, the van got back on the road. However, one of the tires failed, “causing the van with nine passengers to careen off the road and roll over.” The accident resulted in two fatalities and eight passengers with serious injuries. The defect, as it turned out, was on the inside of the tire. What can consumers do? You can register your tires yourself with the manufacturer. By doing so, the manufacturer will be able to contact you as soon as there is a recall that could affect you. Between 2009 and 2013, 55 tire recall campaigns occurred that resulted in the recall of about 3.2 million tires. Every year, tire-related accidents lead to about 500 fatalities and 19,000 personal injuries. If you or someone you love suffered an injury in a car accident that resulted from a product defect, you should discuss your case with an experienced San Diego product liability lawyer as soon as possible. Contact the Walton Law Firm to learn more about how we can help.